Kon knows a thing or two about good music. 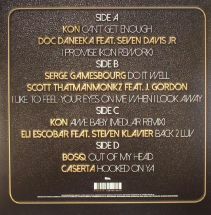 His latest project, Kon & The Gang, introduces a selection of tracks, remixes and edits that the Boston native has lent his golden touch to over the years. 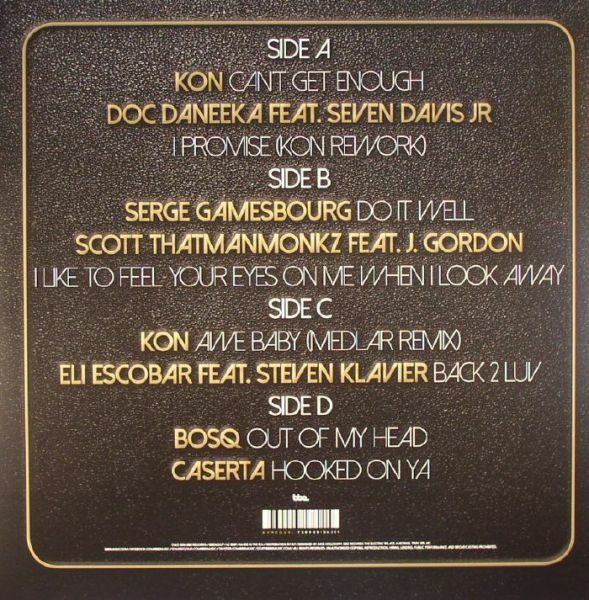 A mixture of effortlessly cool, slow slung disco & boogie and deftly edited dancefloor gems, 'Kon & The Gang' is sure to delight fans of soulful music old and new.